read more Special Edition Alert: our favorite tank top just went from cool to sub-zero levels of radness thanks to some bonded seams. 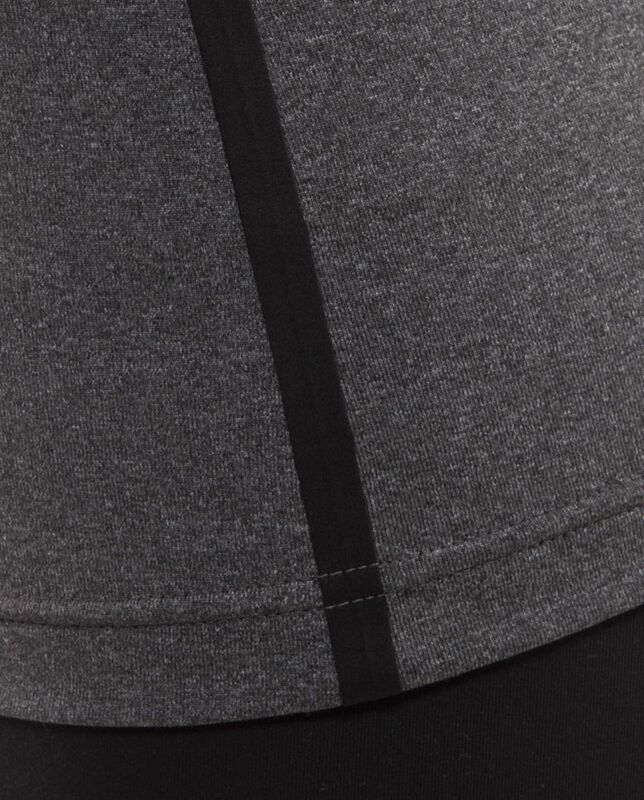 We designed this racerback to be a super versatile, multi-sport layering piece. Made with luon light, the four-way stretch makes this tank so comfortable that it's the last thing we think about during back bends and burpees. It's long enough that we don't have to worry about yanking it down during runs and the fabric wicks moisture away from our skin. chafe resistant bonded seams - rashes are so pass?